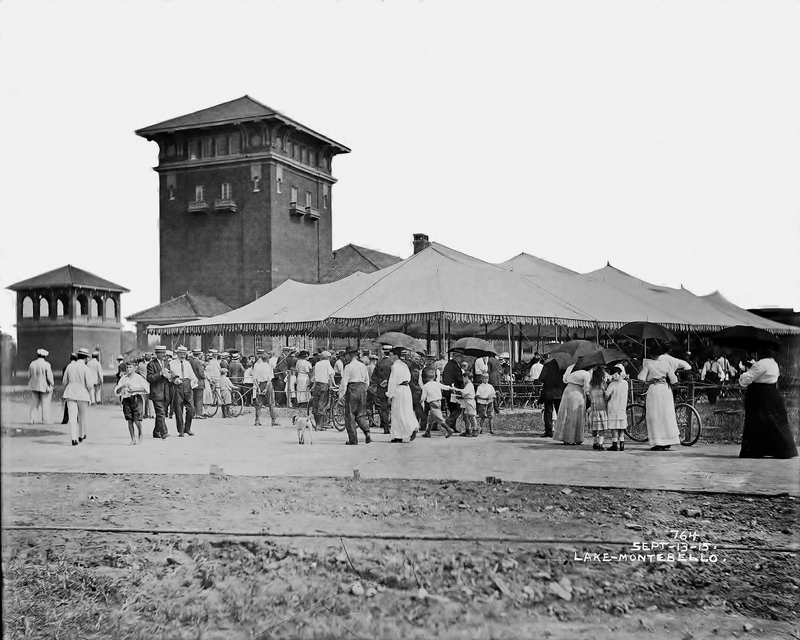 Baltimore’s Montebello Filtration Plant will be celebrating 100 years of water purification September 2015. 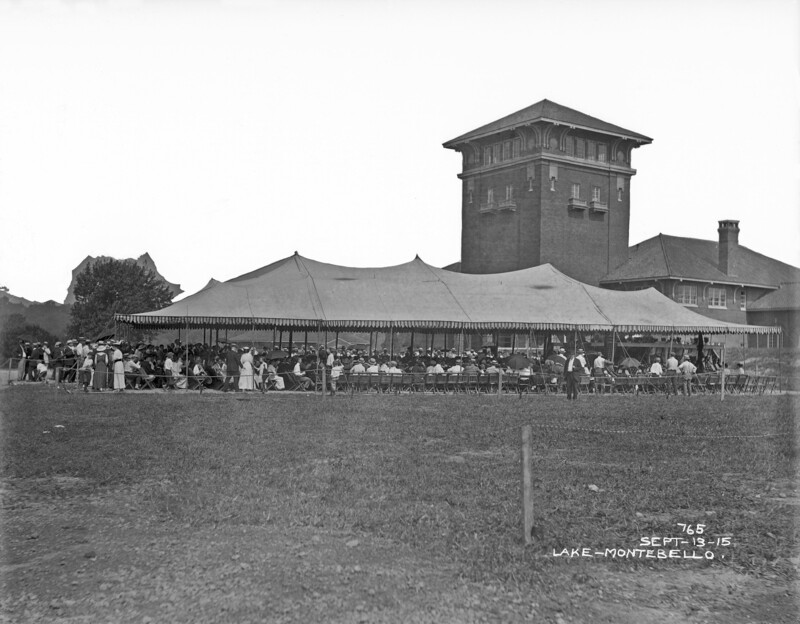 The local newspapers said that over 5,ooo people showed up for this event in 1915. There will be a co-celebration with the engineering firm of Whitman, Requardt and Associates whose one founding member was Ezra Whitman. More on Whitman later.